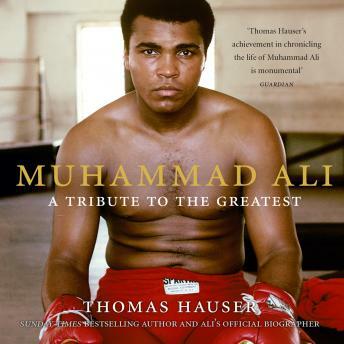 In this companion volume to his seminal biography of Ali, New York Times bestselling author Thomas Hauser provides an updated retrospective of Ali's life. Relying on personal insights, interviews with close associates and other contemporaries of Ali, and memories gathered over the course of decades on the cutting edge of boxing journalism, Hauser explores Ali in detail inside and outside the ring. Muhammad Ali: A Tribute to the Greatest strips away the revisionism to reveal the true Ali, and, through Hauser's assembled writing and hitherto unpublished essays, recounts the life journey of a man universally recognised as a unique and treasured world icon.